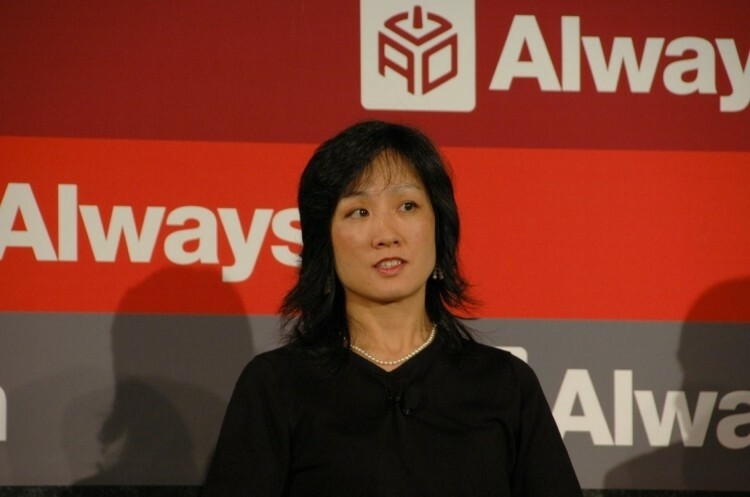 The U.S. Patent and Trademark Office recently named former Google executive Michelle Lee as new deputy director. Lee, once in charge of patents and patent strategy at Google, currently serves as head of the Silicon Valley branch of the USPTO. Lee will take over as deputy director of the federal agency on an interim basis of sorts. Former director David Kappos stepped down on February 1 to pursue interests in the private sector with Teresa Stanek Rea serving as acting director ever since. Lee will fill the role of deputy director until a permanent replacement is located although there’s no clear answer as to when that search might conclude. The former Google executive said her first course of action would be to tackle the massive backlog of unexamined patents. True enough, there are some 590,000 patents that still need to be processed and nearly 700 others that have been challenged. According to former general counsel Bernard Knight, each challenge must he handled within a year using no additional resources. That’s tough because each challenge somewhat resembles a trial, he said. Elsewhere, she hopes to improve overall patent quality but don’t think that her previous position with Google will influence her work. Lee said that none of the policy positions of her former employers has guided her work and she would certainly be very welcoming to everybody’s input. Lee is expected to begin her new job on January 13, the USPTO said.